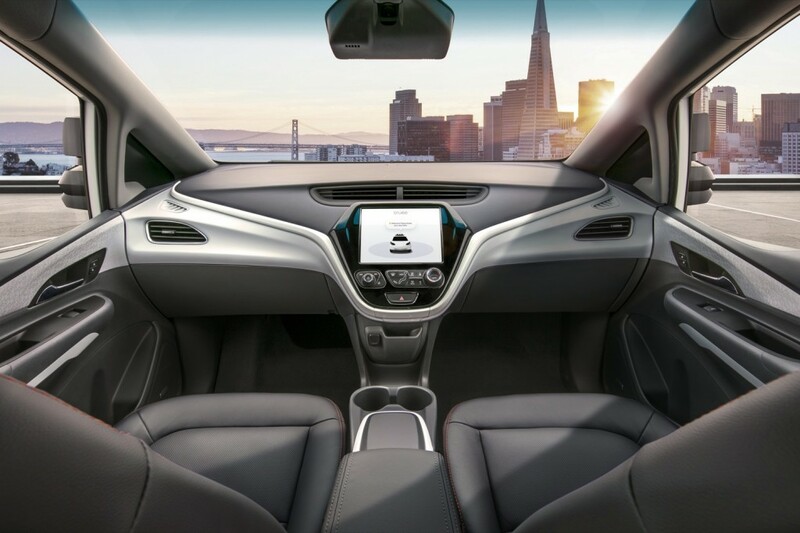 General Motors has plans to commercialize the self-driving car in 2019 in the form of a ride-sharing service. However, there’s no concrete plan on how that service will look just yet. “We’ll deploy the technology in an urban environment, a ride-share environment, next year. We’ve said we’re either going to do that on our own [or] we’re going to do that with one or more partners. We’re keeping our options open right now,” she said. GM previously invested in ride-share service Lyft for a network of self-driving cars in 2016. The automaker has since dissolved the partnership but retains its $500 million investment. 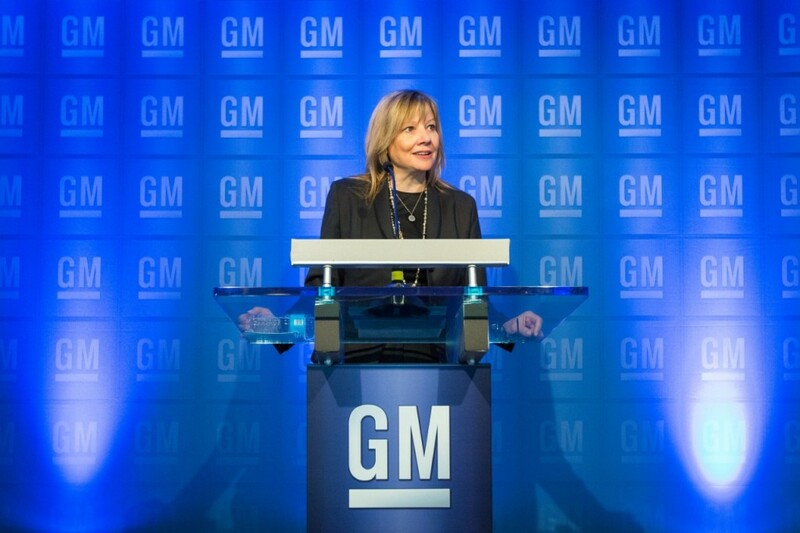 It’s unclear who GM could potentially partner with for its self-driving car service as many services are also working toward commercializing the technology. The automaker’s work comes from GM Cruise, formerly Cruise Automation. GM purchased Cruise for a reported $1 billion in 2016 as a way to bolster its self-driving car program. The unit has worked quickly to bring numerous prototype cars to life. The most-recent prototype doesn’t feature a steering wheel or pedals, called the Cruise AV. Thus far, GM has not received the OK from the federal government to test the Cruise AV since it does not comply with traditional vehicle standards, i.e., bear a steering wheel and pedals. 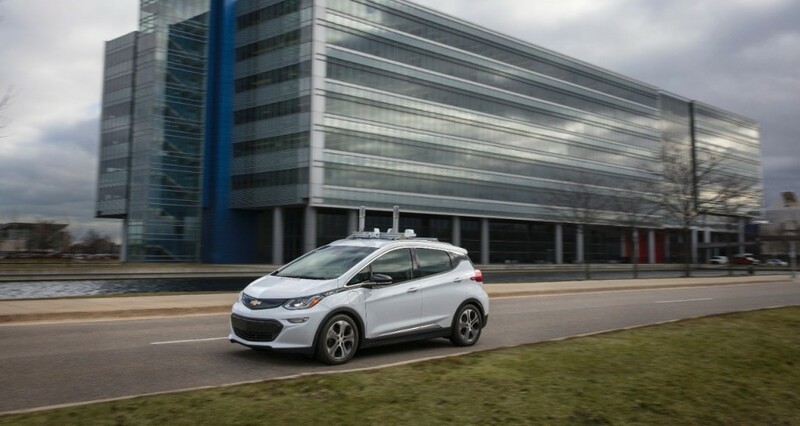 The company continues to test other self-driving car prototypes with a safety driver behind the wheel in various cities across the U.S.
During GM’s second-quarter earnings call, Barra also said the automaker could one day license out its self-driving car technology. “The key thing is to get the technology developed safely so we can deploy and validate that. And once we do that, we’re going to look at any and all opportunities to really ramp up and maximize the use of the technology to drive shareholder value,” she said. Thus, GM could one day become a supplier for self-driving car technology.